ImmTrac is a free service provided to children and adults by the Texas Department of Health. This service plays an important role in protecting you from many dangerous diseases. ImmTrac works by allowing immunization providers across Texas to record and store the information necessary to correctly identify you and to track your immunization status. Participation in ImmTrac is voluntary. 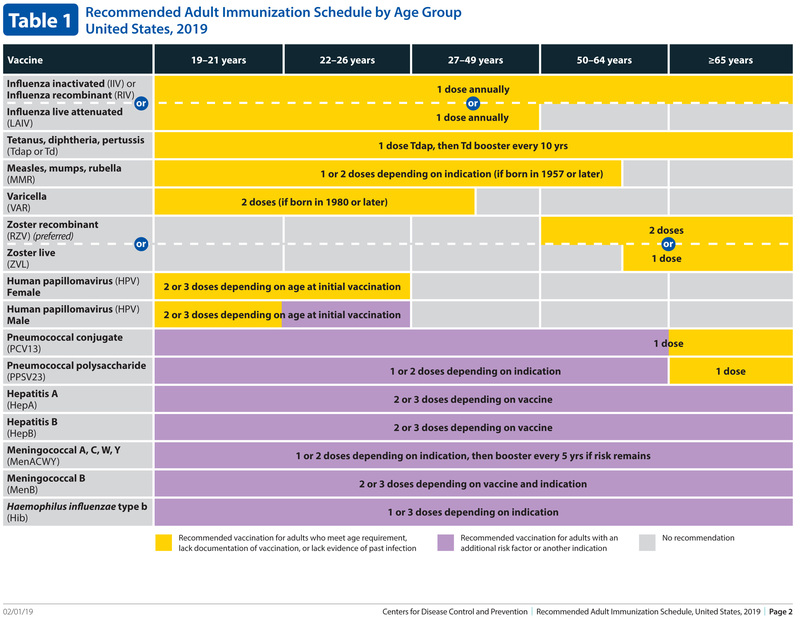 To have your vaccines put into the database, click on link for more information and to download consent form or contact our Immtrac Specialist at 325-235-5463 ext. 1007. 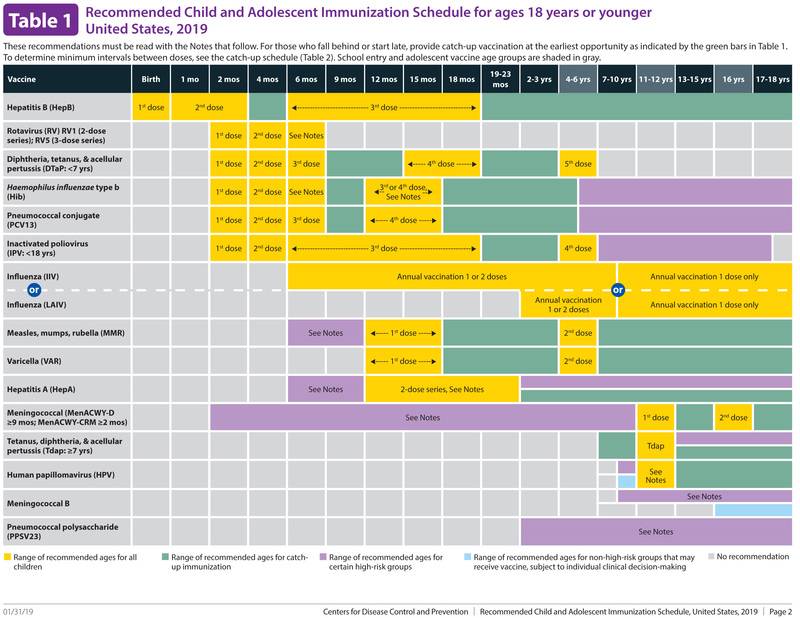 Children with private health insurance need to be vaccinated by their physician unless private insurance does not pay for vaccines then the child can be vaccinated at the health department. There is a $10 administration fee per child, Medicaid, and CHIPS are accepted.